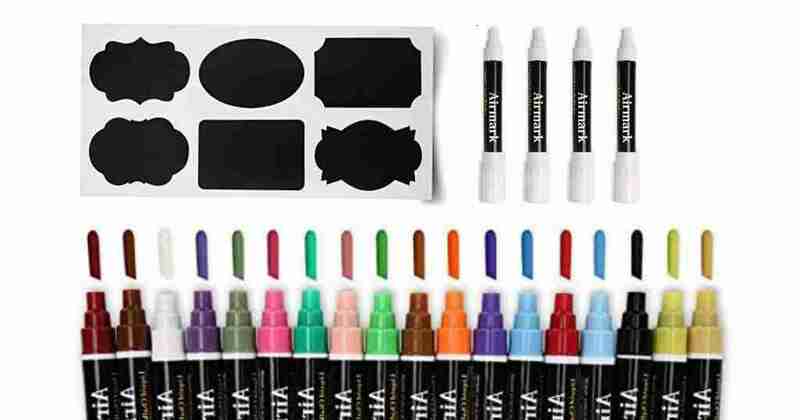 Here are some good deals on chalk markers and chalkboard label sets from Amazon! Combine sale prices with coupon codes to get these deals. Note: Prices and offers on Amazon may change at any time. Shipping is FREE with Prime or with orders of $35 or more.